It’s sometimes difficult for a Product Manager to know whether customer expectations are there to be met or exceeded. Exceeding them has always struck me as the best way to deliver customer delight; merely meeting them must be the absolute bare minimum. Project & programme managers, on the other hand, often argue that exceeding expectations is setting the bar unnecessarily high, and that if expectations are set correctly in the first place, the objective should be to meet them. 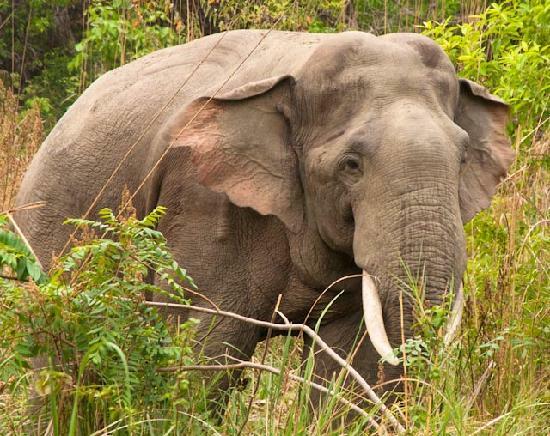 A smartphone display window made from Gorilla Glass is strong enough to withstand the weight of 10,000 elephants (yes, ten thousand) before it cracks. A standard family car with a normal range of 800 miles can, with careful driving, cover more than 1,600 miles on a single tank of fuel. Hydrophobic nano-coating – how seriously should we be taking this? Another year of CES; another demonstration of the holy grail of mobile phones – hydrophobic nano-coating. 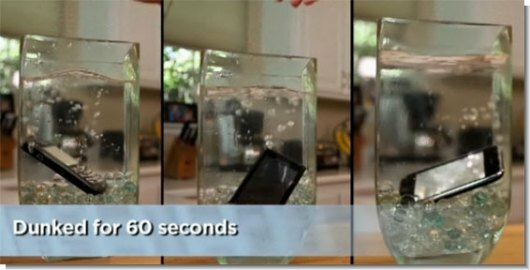 The prospect that our mobile phones will one day survive total immersion in water is likely to get the attention of many users. Most have probably either had a “near-miss” in the bathroom, or worse, a fatal dunking at some time. Many users are nervous about using a phone in the rain for fear of it failing, and there are stories of early iPhone users branding their phones as “extremely sensitive to water” and to “beware of typical rain”.